تعبت من الكتابة؟ تستطيع استخدام خاصية الادخال الصوتي! 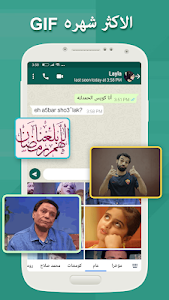 فقط اضغط على زر المسافة وقل ما تريد. 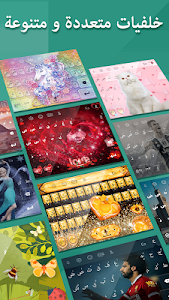 الحجم فقط حوالي 20 م.ب، سهولة التحميل والتثبيت، تصميم جذاب ذو مساحة صغيرة. 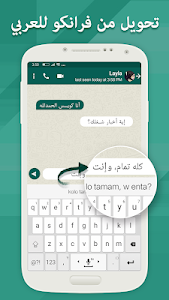 محتوى غني من الملصقات والايموجي العربية، ايضا البرنامج مجاني كليا ولا يحتوي على اعلانات.
? لاقتراحاتكم الرجاء التواصل معنا من خلال الروابط التالية!! 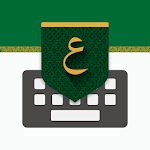 Arabic keyboard is a smart and free keyboard designed for Arabs, making writing easy, fast and enjoyable. Tired of writing? You can use voice input! Just press the space button and say whatever you want. Size only about 20 MB, easy loading and installation, attractive design with a small space.
? 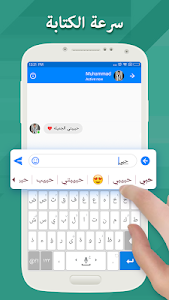 Why chose the Arabic keyboard - exactly? 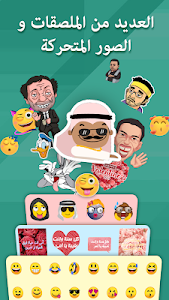 Rich content of posters and emoji Arabic, also the program is completely free and contains ads.
? For your suggestions please contact us through the following links ! !